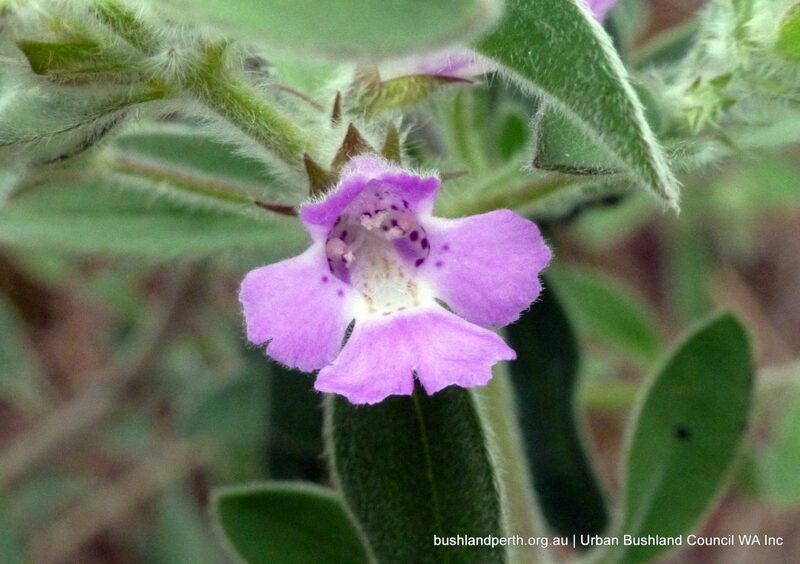 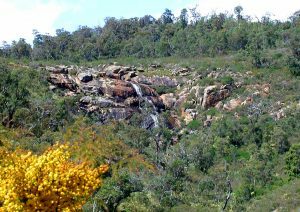 Wandoo Heights is an absolute delight in springtime! 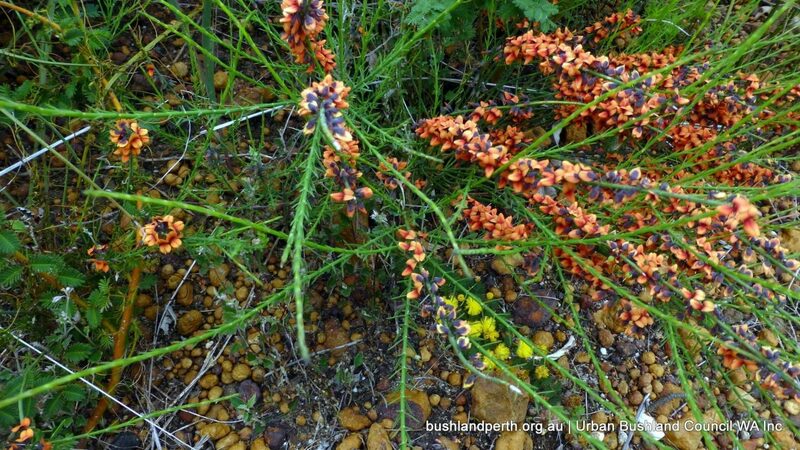 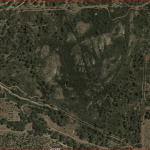 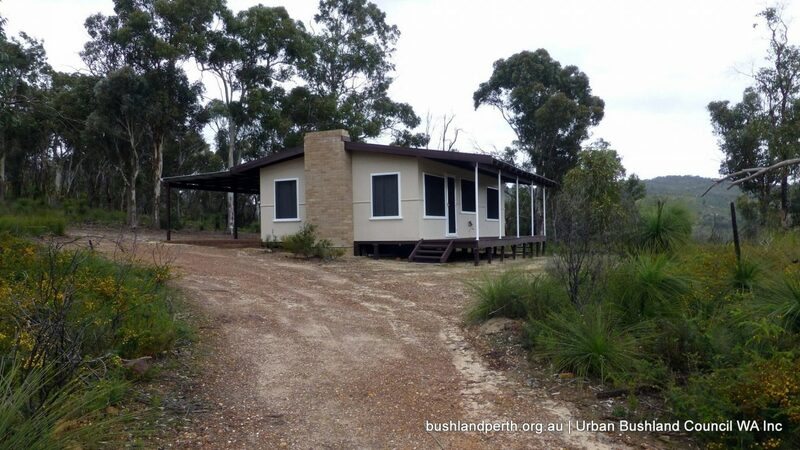 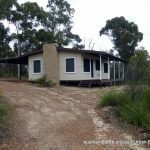 This property is a unique bush landscape on the Darling Escarpment situated 13km from Midland, comprising two lots totaling 22 hectares. 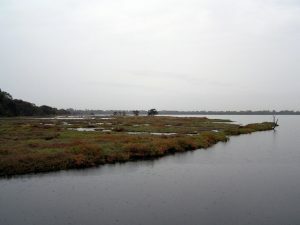 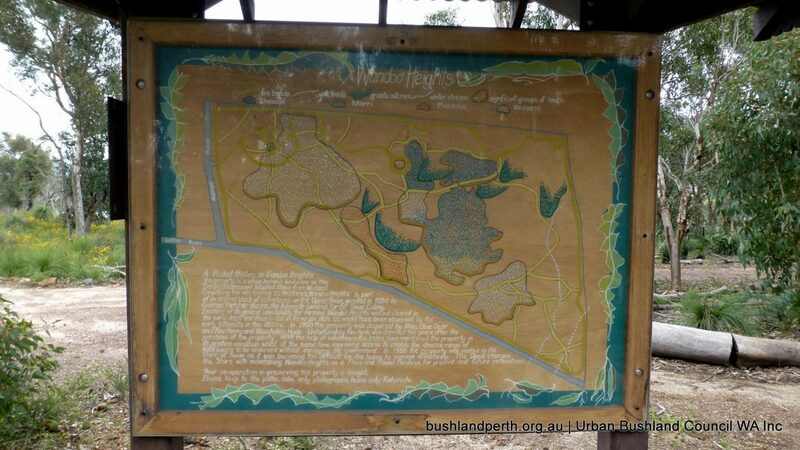 Wandoo Heights is part of an original block of 4,000 hectares on the Upper Swan, granted in 1830 to George Fletcher Moore the Advocate General for the Swan Colony. 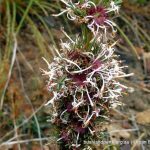 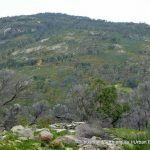 Because of its general unsuitability for farming,Wandoo Heights was not cleared in the early days thus much is still in its virgin state, as would have been observed by the early botanists in the 1820’s. 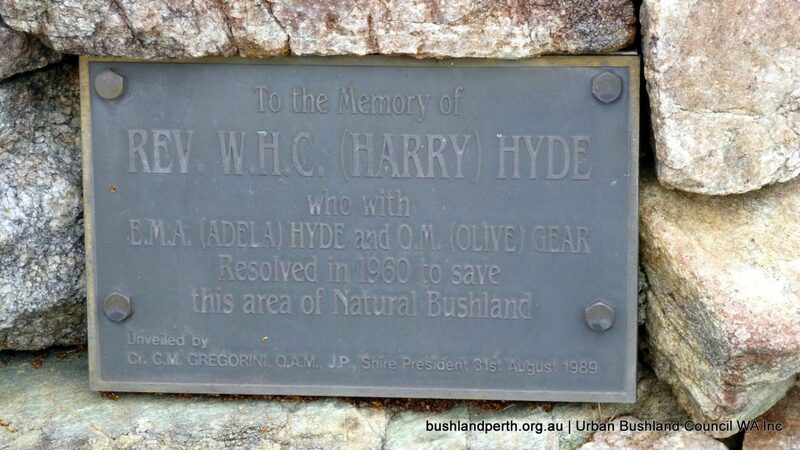 In 1960 the property was acquired by Miss Olive Gear and Mr Harry and Adela Hyde. 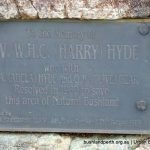 Unfortunately Mr Hyde drowned two years after the purchase of the property. 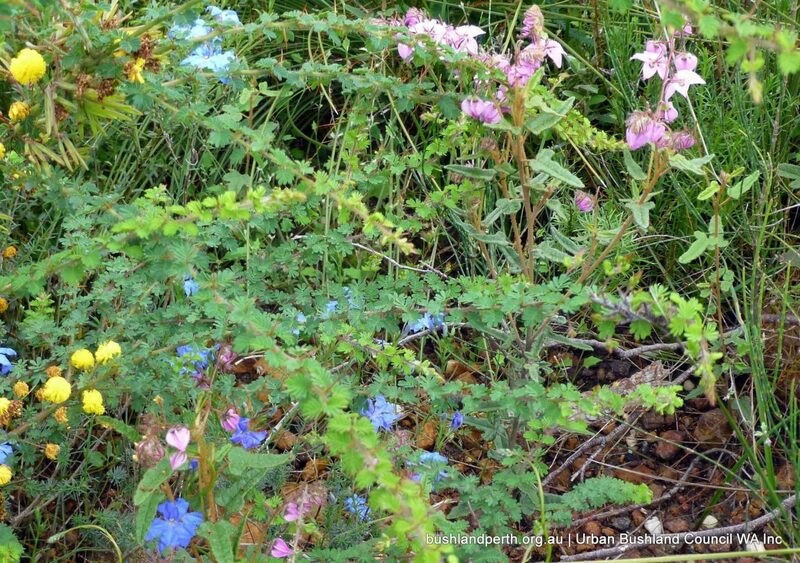 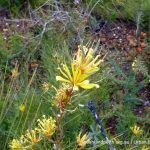 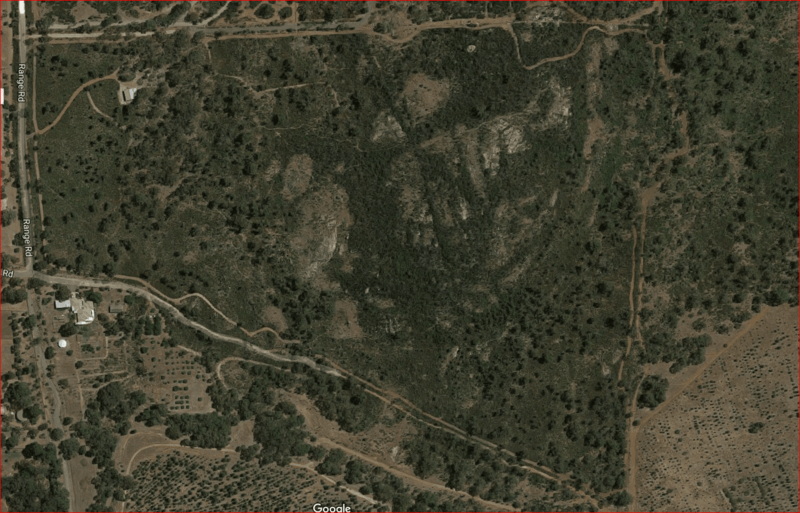 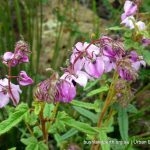 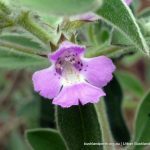 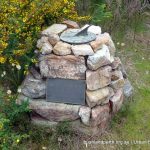 Undaunted, with the help of volunteers, Olive and Adela maintained the property in its pristine condition whilst at the same time improving access to enable the extensive range of wildflowers to be observed without damaging the environment. 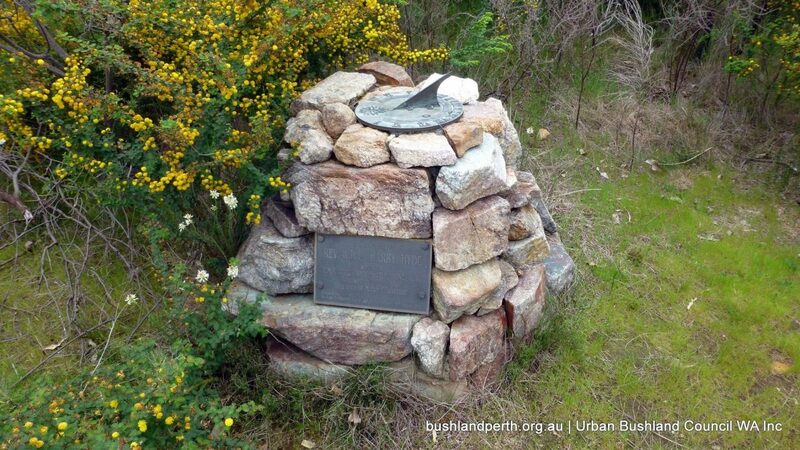 In 1988 the property was entrusted to the City of Swan as it was becoming too difficult to manage effectively. 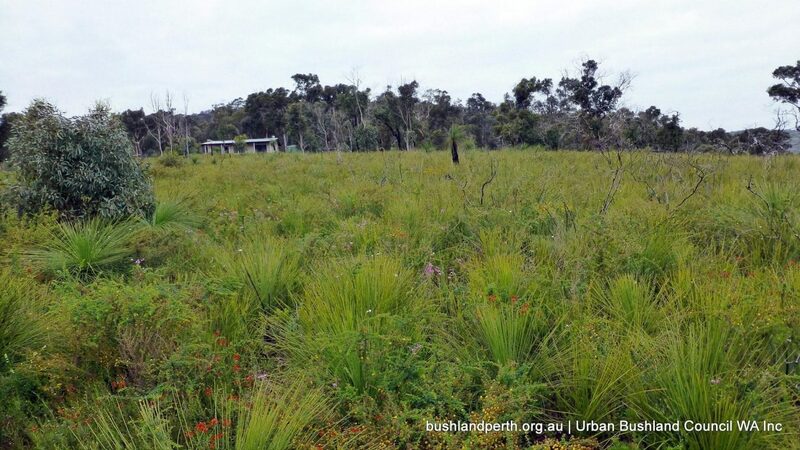 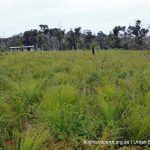 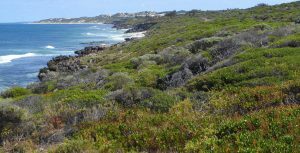 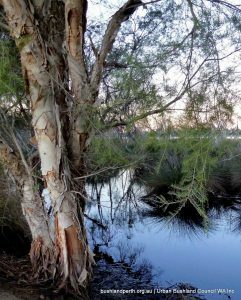 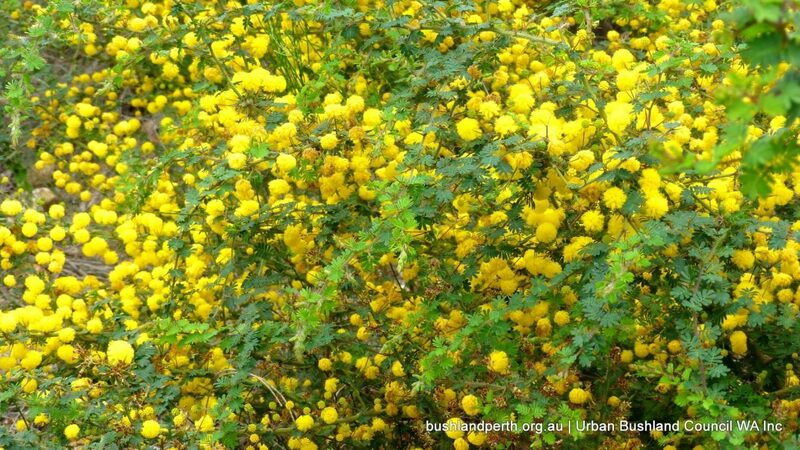 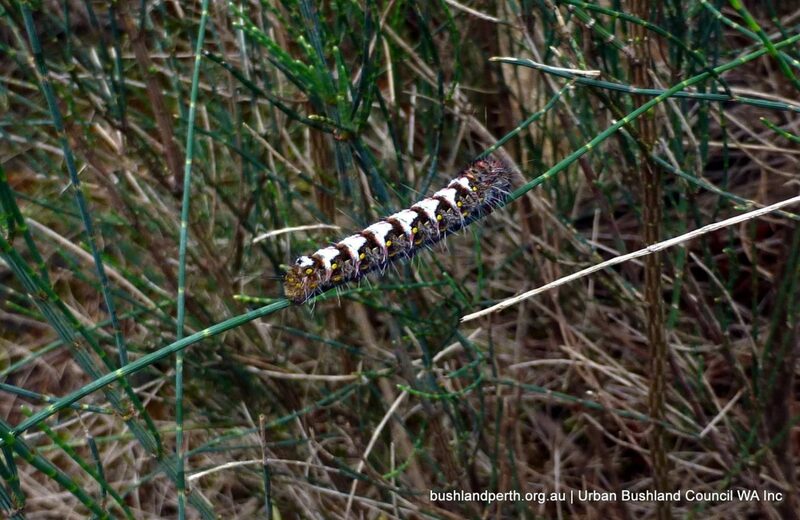 The deed charges the City with maintaining Wandoo Heights as a flora and fauna reserve for present and future generations. 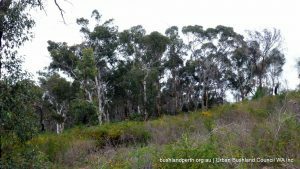 Dieback has recently been identified in Wandoo Heights. 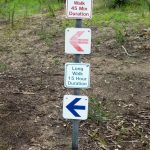 Prior to entry ensure all vehicles and footwear are free of soil. 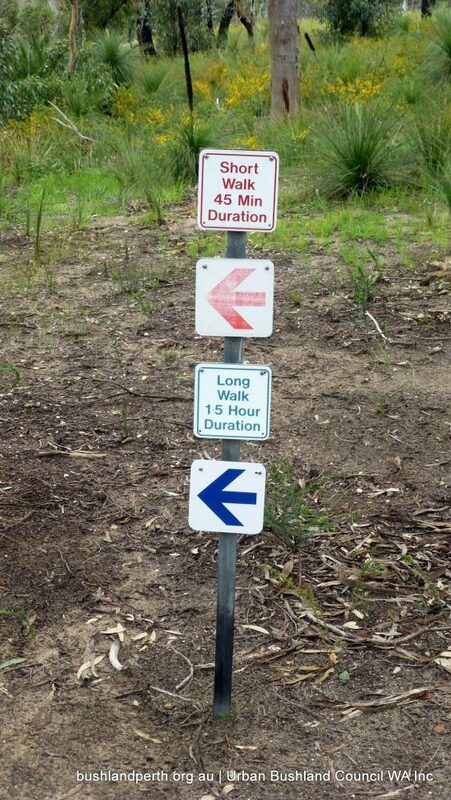 Please keep to the paths, take only photographs leave only footprints. 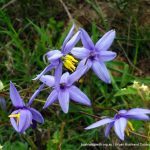 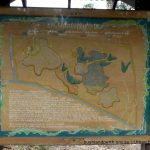 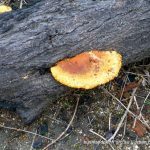 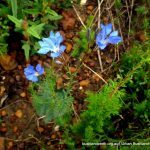 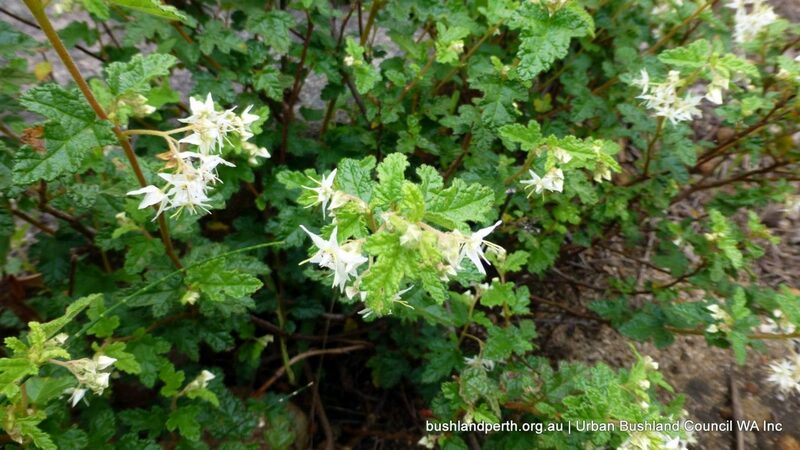 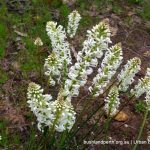 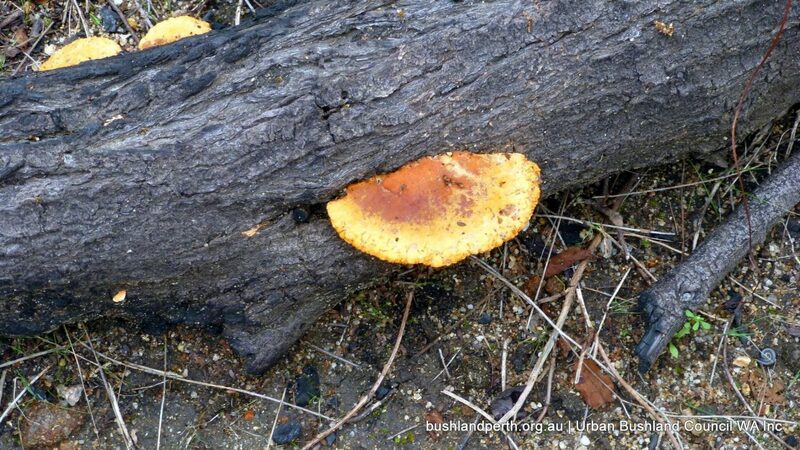 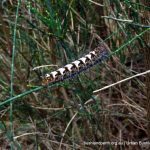 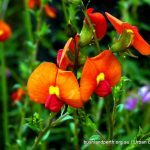 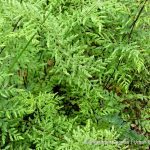 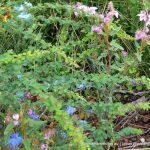 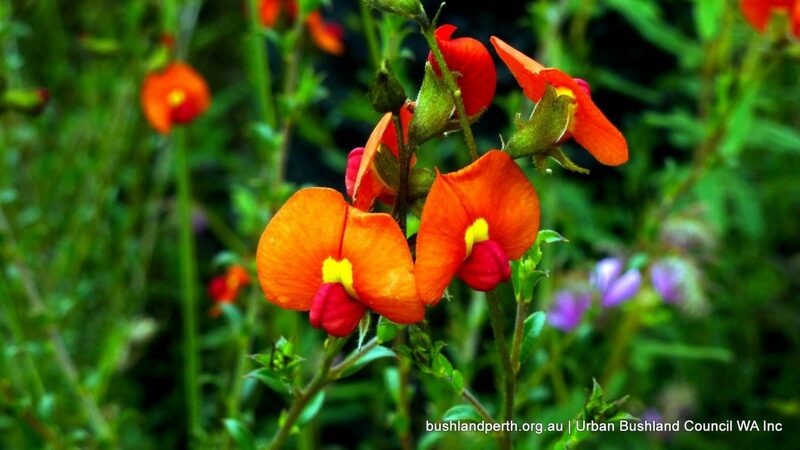 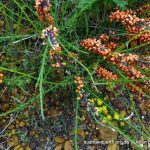 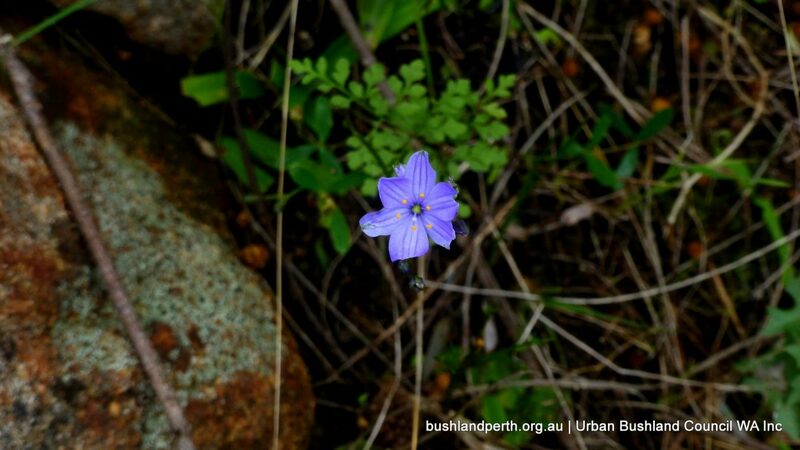 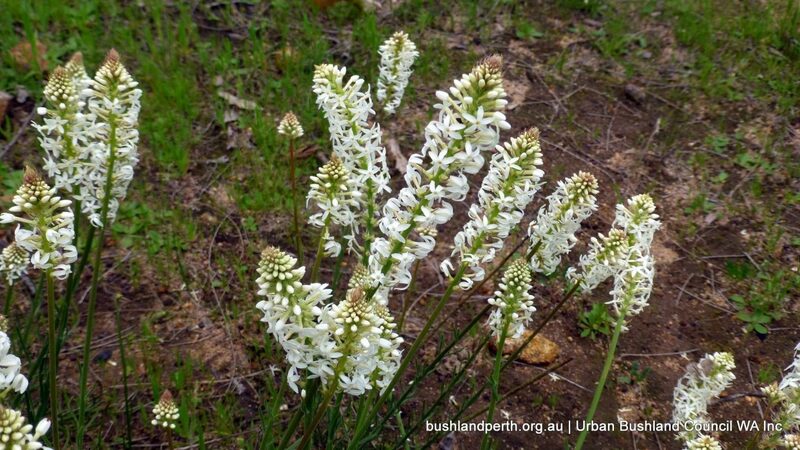 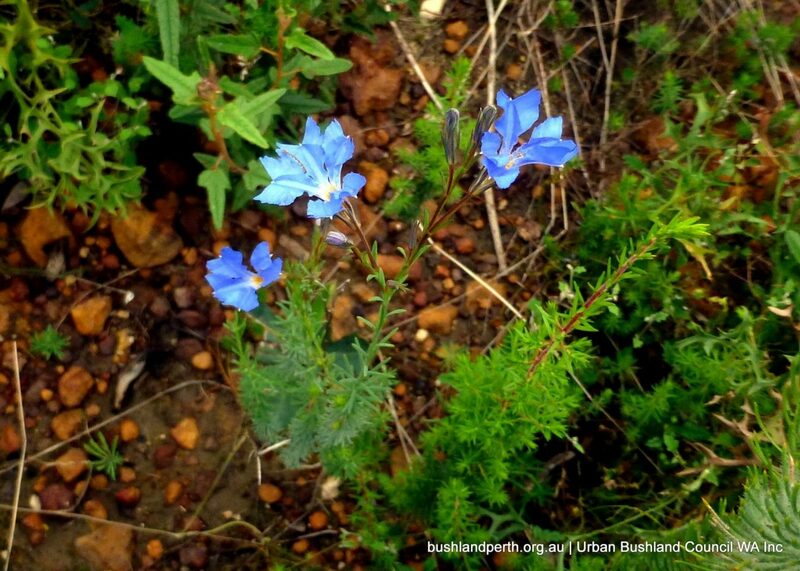 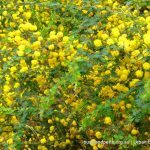 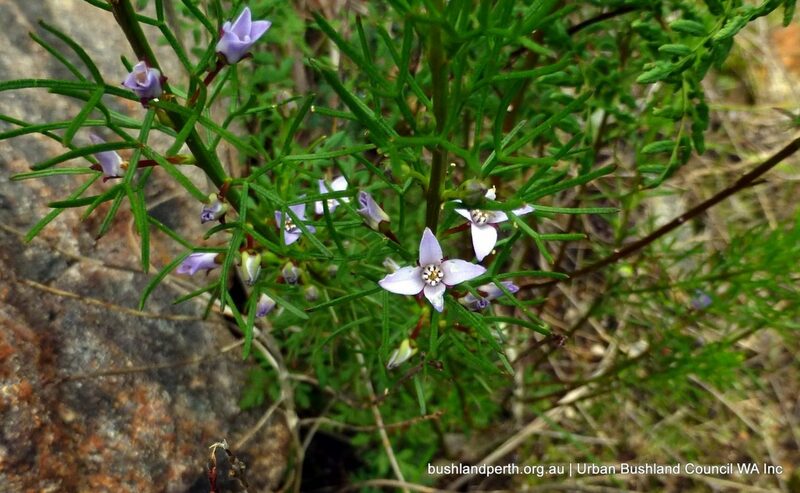 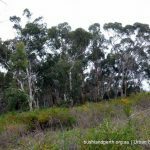 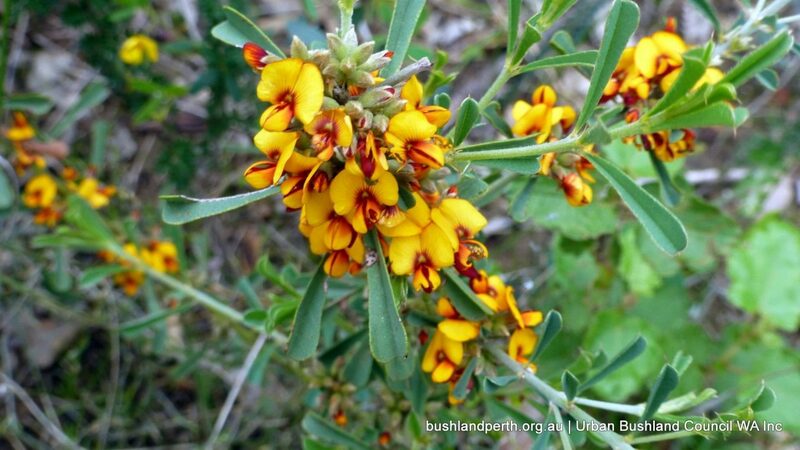 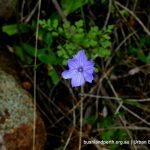 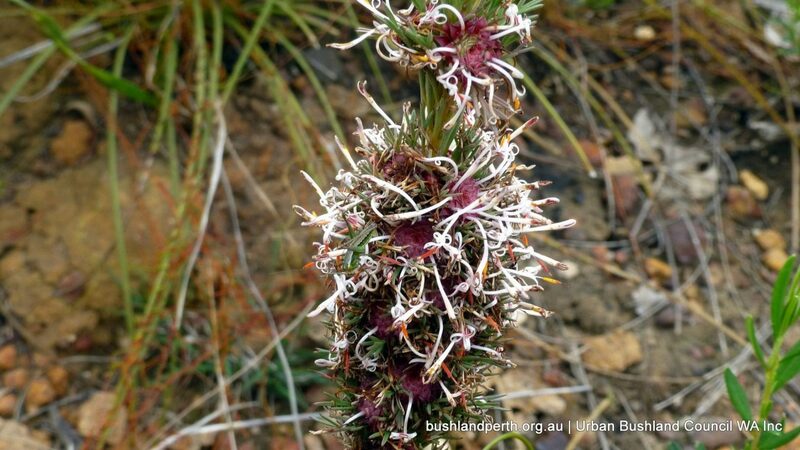 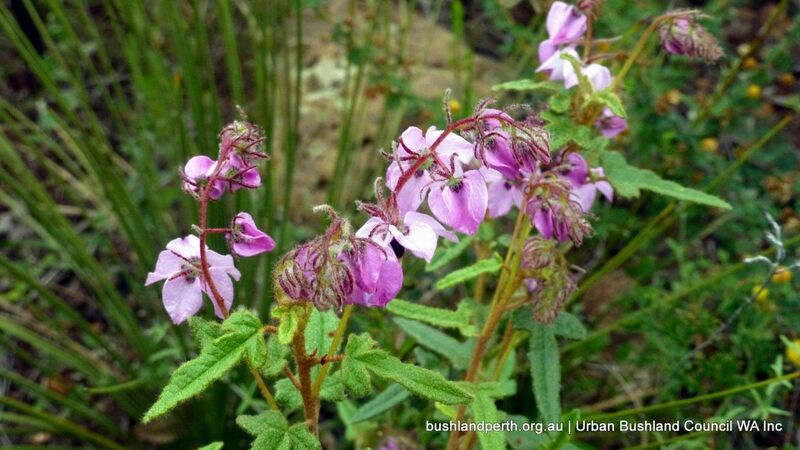 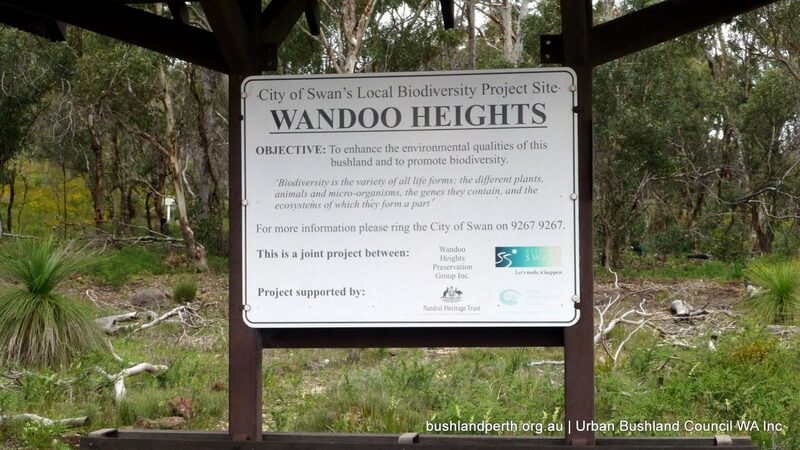 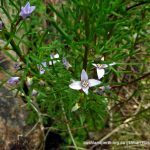 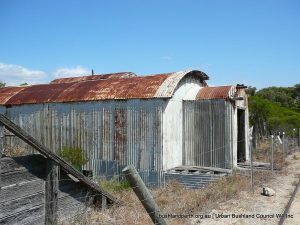 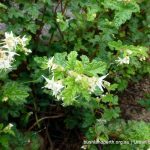 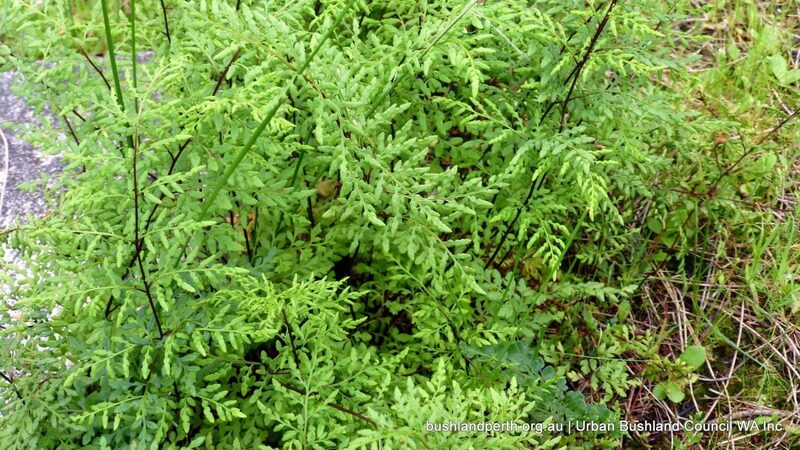 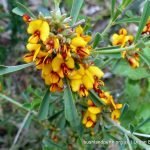 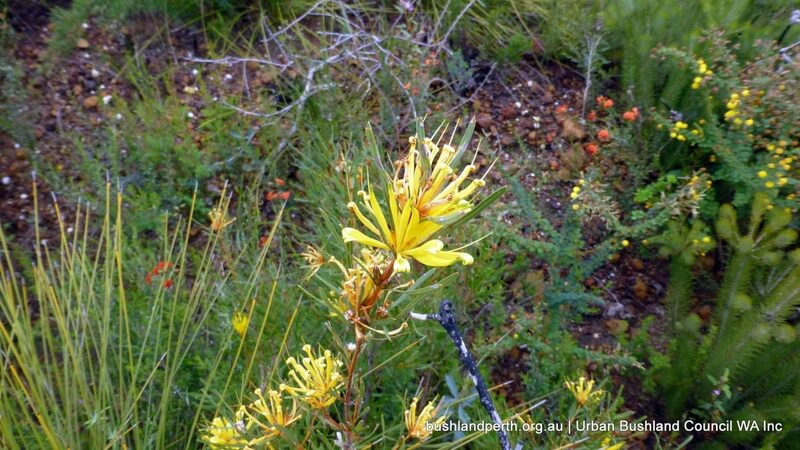 Source – City of Swan Brochure – Wandoo Heights Walk Trail. 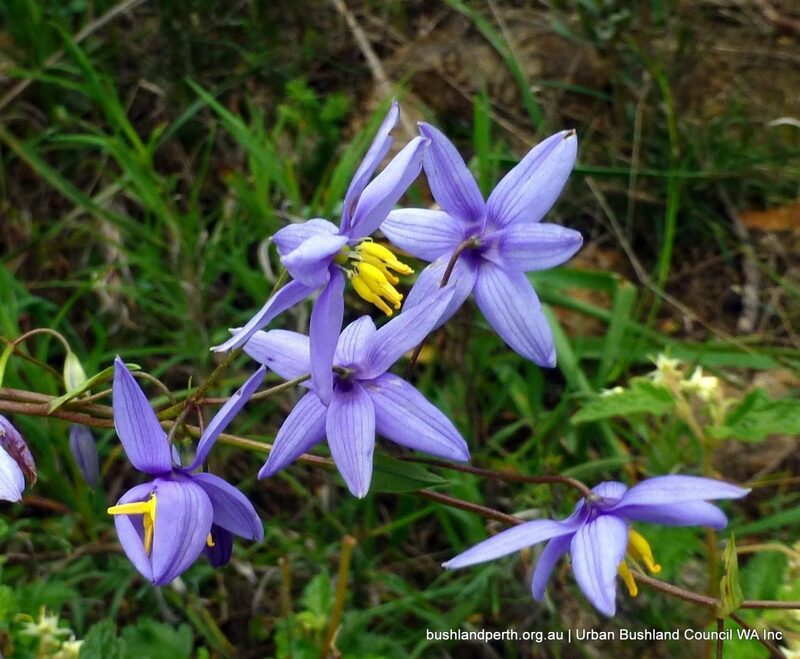 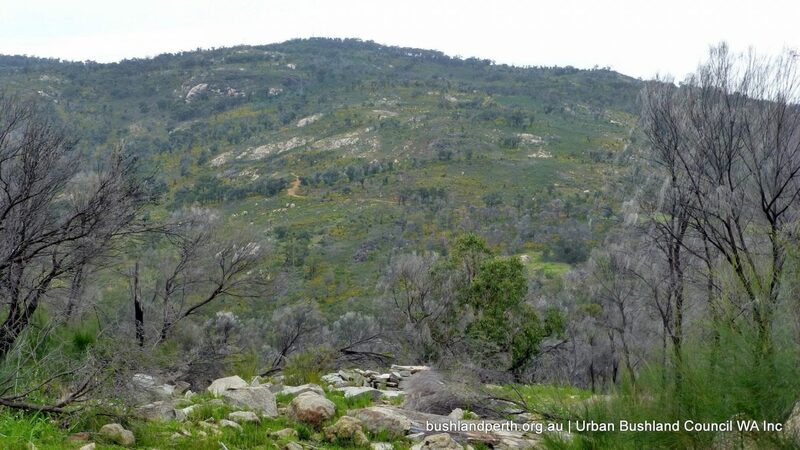 Wandoo Heights has been identified as a key component of a future Darling Ranges Regional Park. 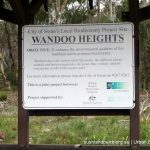 Access to Wandoo Heights is controlled via locked gates. 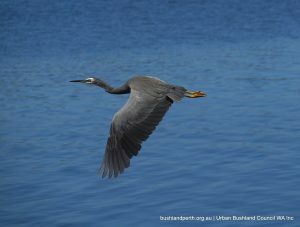 To have the gates opened, contact the City of Swan on 9267 9267.